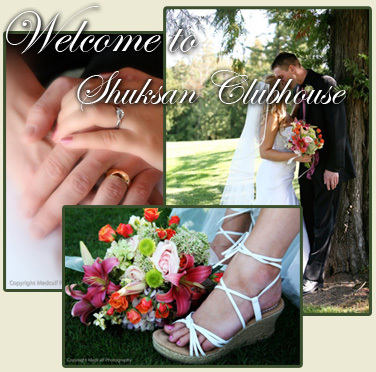 For your next special occasion or engagement, consider booking the Clubhouse at Shuksan Golf Club. Available for weddings, receptions, private banquets, anniversaries, or business/corporate meetings, you’ll find the fully licensed clubhouse very special for any event. 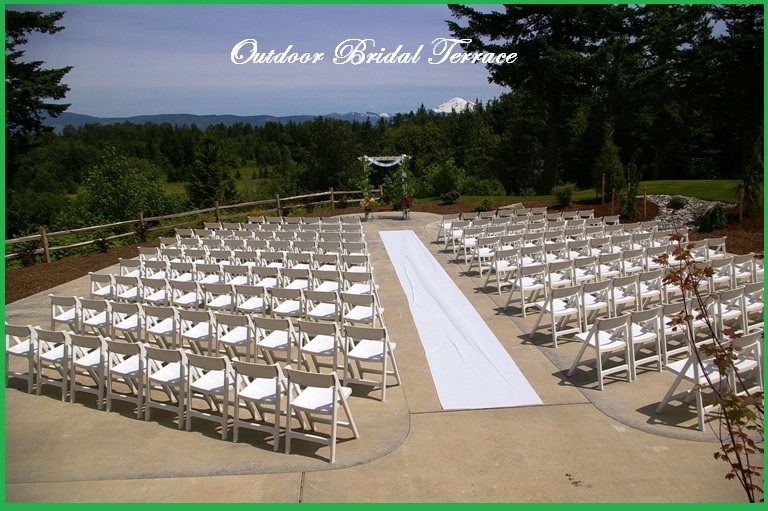 Accommodate up to 250 guests in the splendid surroundings of the award winning Shuksan Golf Club. For groups from 10 to 250, the Clubhouse offers banquet facilities for any occasion. From intimate gatherings in the St. Andrews Room to large groups utilizing the entire facility, Shuksan’s fine chefs can create the perfect menu for your event.